Marketing Information Connect two DisplayPort monitors to your DMS / LFH-equipped graphics card. The DMSDPDP1 DMS-59 to Dual DisplayPort Cable allows you to split the video from a single LHF graphics card on to two DisplayPort (DP) monitors. The DMS to DP Y cable supports high resolutions of up to 4k x 2k (3840 x 2160) with a maximum HBR2 bandwidth of 21.6 Gbps and is compatible with DMS / LFH 59 or DMS / LFH 60 graphics cards such as Matrox, NVIDIA®, PNY, ATI and HP. Backed by our Lifetime Warranty, the DMSDPDP1 is designed and constructed for maximum durability - making it a reliable and cost-effective replacement for damaged or misplaced DMS to 2x DisplayPort cables. 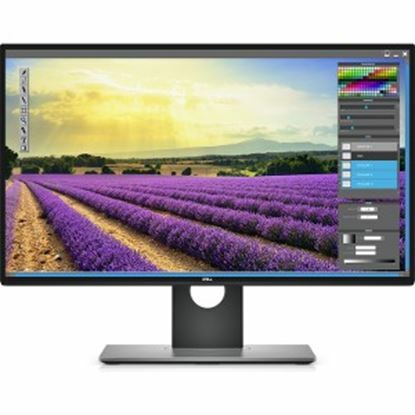 Broaden your horizons: The expansive 25" screen features InfinityEdge, a virtually borderless display on all four sides that lets you see more of your work. Multiply your productivity: Hone in on your work with a multi-monitor setup. With seamless bezels and DisplayPort connectivity, using multiple monitors has never been easier. Enjoy the details: View clear images with QHD (2560 x 1440) resolution- nearly twice as crisp as Full HD displays.